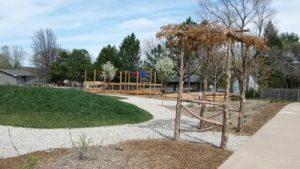 The Hill Hawk Nature Center is a Nature Explore-designed space on the Hill Elementary School property in Lincoln, Nebraska, that was conceived to be a safe, natural outdoor space in which children can discover, explore, play, learn, and rest. The project was spearheaded by a small group of parent volunteers in 2011 and has been supported since by Principal Michelle Phillips. The project was awarded significant grant funding from the Nebraska Environmental Trust (NET) in 2014, which propelled the actual building of the space. Prior to the acquisition of the NET funding, other donor-partners included the Hill School PTA, the Hill School Student Council, Hill School families, the Lower Platte South Natural Resources District, the Lincoln Track Club, Lincoln South Rotary, Black Hills Energy, Eagle Nursery, and others. Numerous contractors and volunteers constructed the classroom, primarily throughout 2014 and 2015. 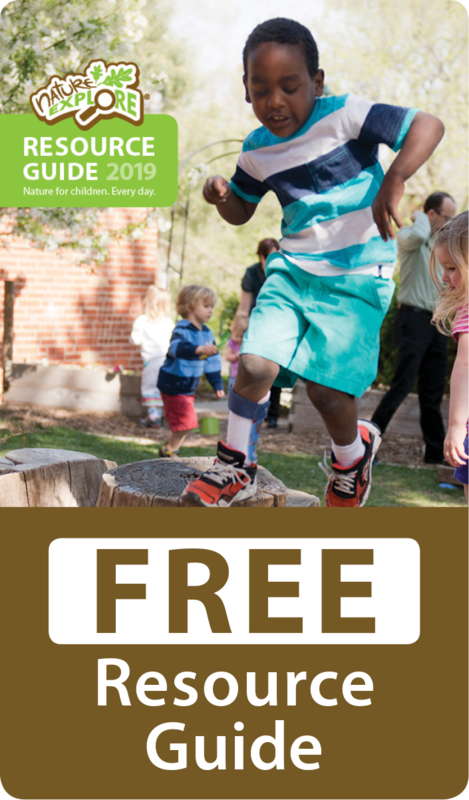 Key partners in this effort were Hill School parents, Stohl Grading, Finke Gardens and Nursery, Chad Johnson of Bigtree Woodworking, Selena Medina of Pacific Cast Stone, Curtis Adkins (masonry), Outdoor Solutions, and Hill School art teacher Emily Pieper. 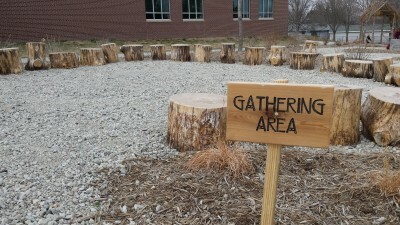 As conceived by Nature Explore, there are several classroom areas in the nature center: an adventure platform, a building area, an earth sciences area, garden planters, a gathering area, a nature art area, a music and movement area including a stage and an akambira, and a walking path that connects the classroom with the rest of the Hill School property. The built space is true to the Nature Explore concept plan with all of these areas laid out cohesively within the boundaries of the classroom. Those involved in the construction of the project believe that the benefits of having such a space easily accessible to the students, teachers, and staff of Hill School, and the community at large, are many. They include increased engagement and enthusiasm for learning, facilitation of creative thinking, improved motor skills, a sense of stewardship for our environment and our community, increased positive social interactions, increased mastery of science concepts, better health and nutrition, self-discipline, and so much more. The nature center was dedicated in April 2015, with hundreds of children, teachers, families, community members, and dignitaries in attendance. Since then, teachers have been bringing students into the space. A group of students has planted seeds in the garden planters and the spinach and radishes are already mature and available to harvest. 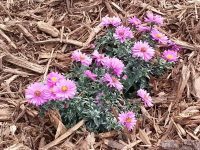 The flower plants are growing vigorously and will flower within a few weeks. The earth sciences area has been popular with children digging for fossil replicas and an actual museum-quality horse femur specimen. Children have been stacking tree cookies and looking for insects with a magnifying glass and critter viewing box. 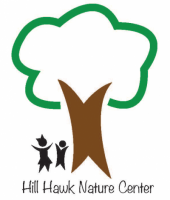 A group from the community has offered to help maintain the nature center in conjunction with family volunteers from Hill School. With this commitment and enthusiasm, the classroom can continue to be a source of joy and learning for children and teachers for years to come.